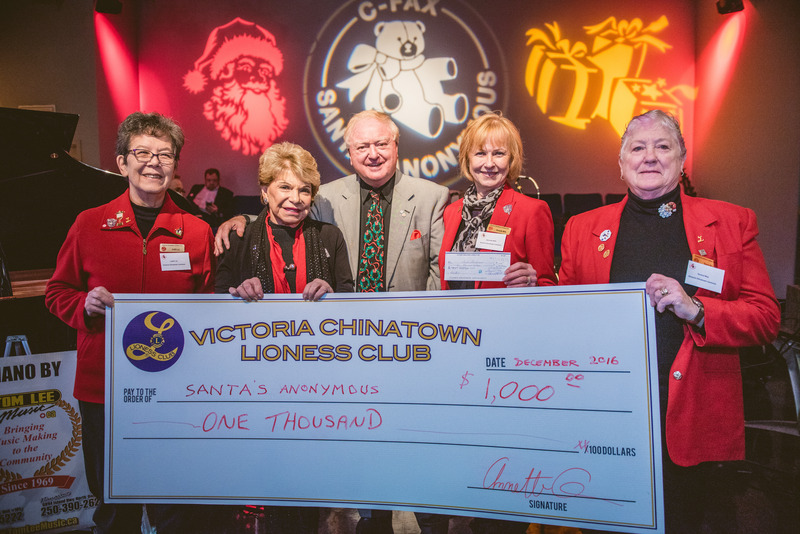 Donors and supporters in our community, including Victoria Chinatown Lioness, raised a record sum of $579,370 during the Miracle on Broad Street radiation. Tree of Wishes displays have left the malls and hampers have been delivered, but donations are accepted year-round. online via CanadaHelps. 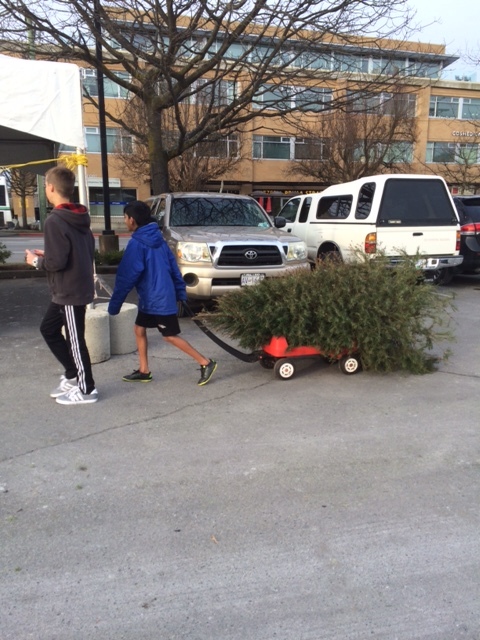 Trees arrived via little red wagon to electric bicycle. Victoria Chinatown Lioness had a very successful tree chipping. It was cold and wet but Lioness collected approximately $4450.00 with 467 trees chipped in two days. We had a total of 28 firefighters over the 2 days from the Yates Street, Bay Street and Michigan Street stations and one of them even bought along his 5 year old daughter who helped us all morning! 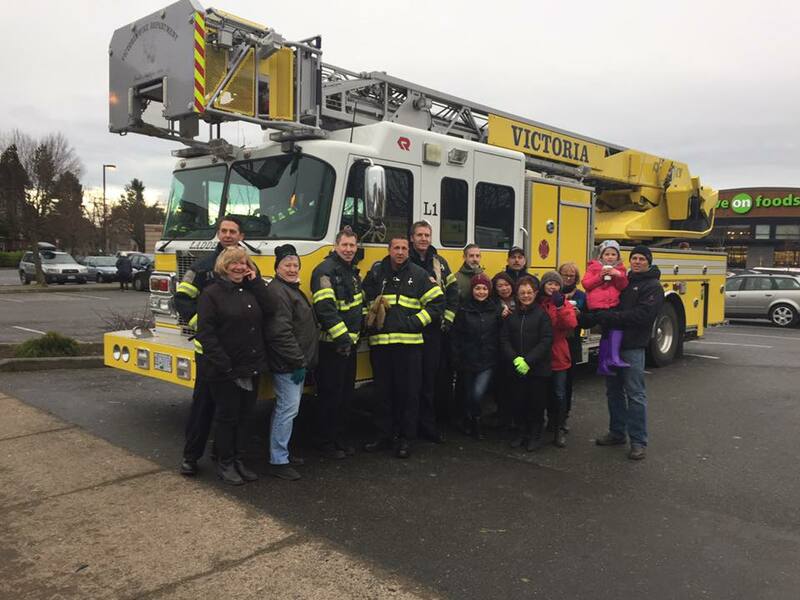 Victoria Chinatown Lioness assisted Easter Seals BC/Y’s annual Chip- In for the Kids , celebrating 27 years of chipping Christmas Trees in Greater Victoria, Sooke and Duncan. On January 7th & 8th, 2017 many residents disposed of their Christmas tree in an environmentally friendly manner at one of 7 locations. Funds raised at this event benefit Easter Seals services right here on Vancouver Island. 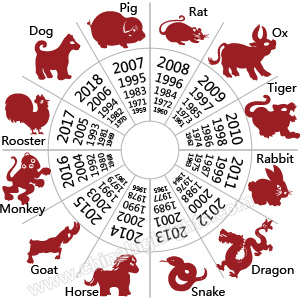 Cantonese Chinese New Year Greetings and more , highly educational and good! 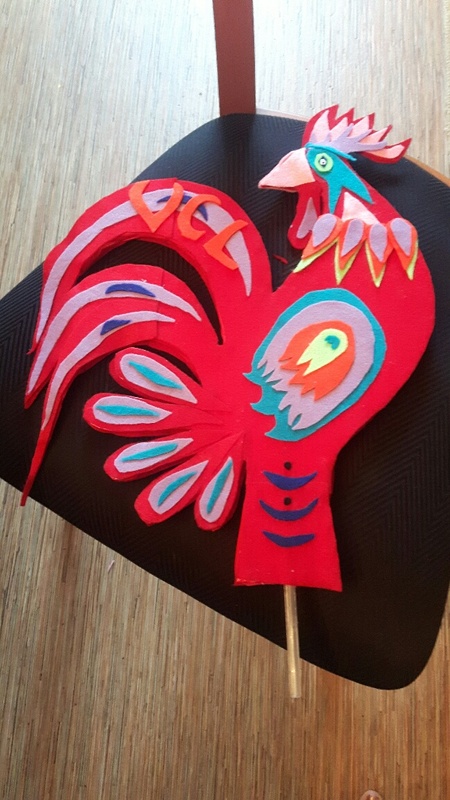 This entry was posted in Chinese New Year Banquet Fundraiser, COMMUNITY SERVICE, TREE CHIPPING with Lions Club International and tagged auction, Camp Shawnigan, Chinese Cultural Dance Victoria, Chinese heritage, Chinese Messenger, Chinese New Year, Chinese New year greeting tutorial, Chinese Zodiac, Chip in for Kids, cultural activities, Easter Seals, Golden City restaurant, Jin, Jin Peng Zang, raffle, Silk Road Tea, Soapbox newsletter, Spring Conference, Victoria Chinatown Lioness Club, Victoria FIrefighters, Year of the Rooster Zodiac predictions, Zone i 2 Informer. Bookmark the permalink.